Requires shelter from the wind. Tolerant of shade but grows well in full sun if it has sufficient shelter and water. 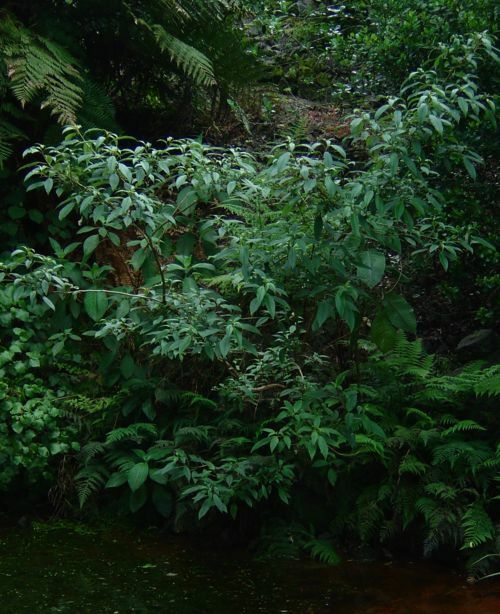 Kotukutuku is a quick growing small tree found in a range of damp forest and scrub habitats throughout the country. Because of its soft leaves and brittle branches it requires shelter from wind. Kotukutuku is tolerant of shade but will grow well in full sun if it has sufficient shelter and water. Despite requiring damp conditions kotukutuku does not cope well with flooding. 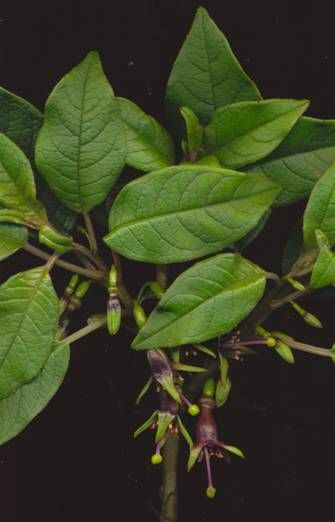 The flowers appear in spring (and sometimes again in autumn) and are closely followed by the red/purple berries (konini), which are filled with masses of tiny seeds. The seeds are quick to germinate but the seedlings are small at first, growing quickly and ready to plant at under a year old. Both the flowers and the berries are a valuable food source for birds Kotukutuku is one of New Zealand's few deciduous trees.